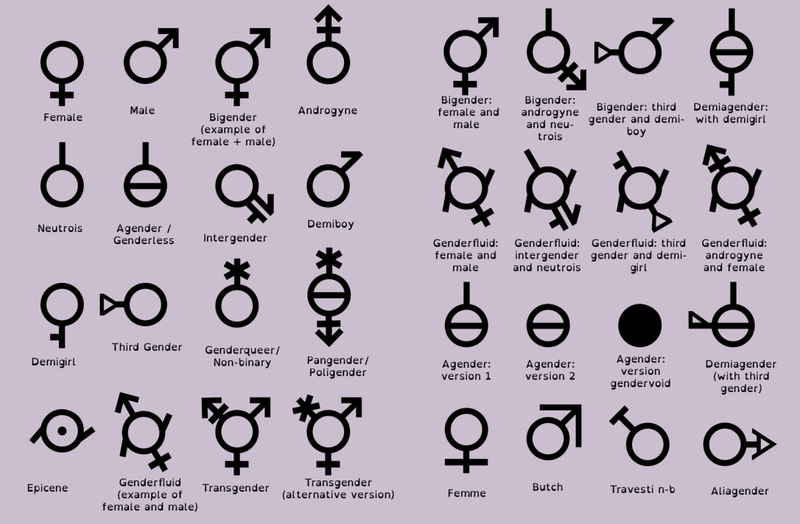 I really like that symbol for genderqueer / non-binary. It looks like a flower or a tree on the ground or on a planet. Image is made by someone called CaaLoba.